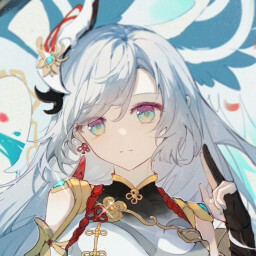 Song Name: Alstroemeria Artist: TAG Map Link: https://old.ppy.sh/s/949199 Thanks! Normal by wyrio Hard by kanor Thanks to Kardshark for mp3 edit! https://old.ppy.sh/s/919226 NM pls~ Too late snow Thanks!